If you are still wondering why you should part with a little over £500 for a phone, then you need to look deep into what this new and high tech Samsung Galaxy s3 has to offer. Think of it as a little more than a normal Smartphone with features that you probably have never even heard of. With this new launch, Samsung has just proven worthy to stand in the lead with Smartphone giant Apple. 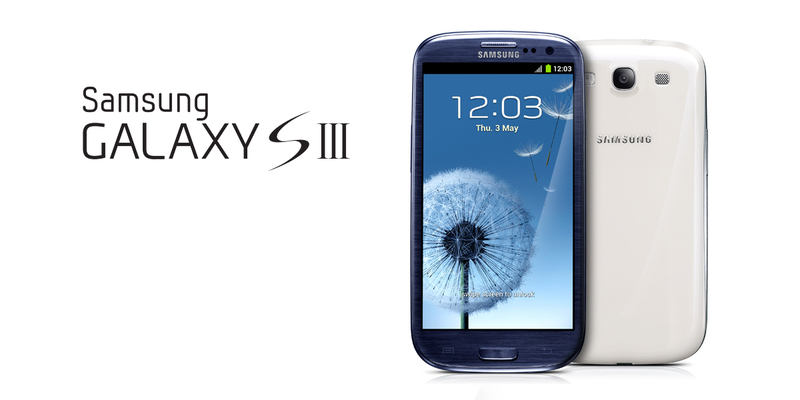 Samsung Galaxy S3 Features don’t not only include the rumored Samsung Galaxy S3 Features and Samsung Galaxy S3 Specs but there are lot more new and fresh features which you are going to see in finest Smartphone of the world. This will probably be one of Samsung’s the highest selling points, just think of a phone without cables. With an optional wireless docking charger you won’t need to worry about kids pulling cables out of the sockets anymore. This is probably the weirdest feature; it uses the front-facing camera to detect when you are looking and dims the screen when you fall asleep or stop looking at it. Photos of friends can be linked in your photo gallery to their Facebook or Google+ accounts, using facial recognition. This is s feature where you can play a video in a window on any home-screen. You can simply text, read or do something else while watching a video. High speed file transfer via NFC and WiFi Direct, between two phones touched together, operating at up to 300Mbps.